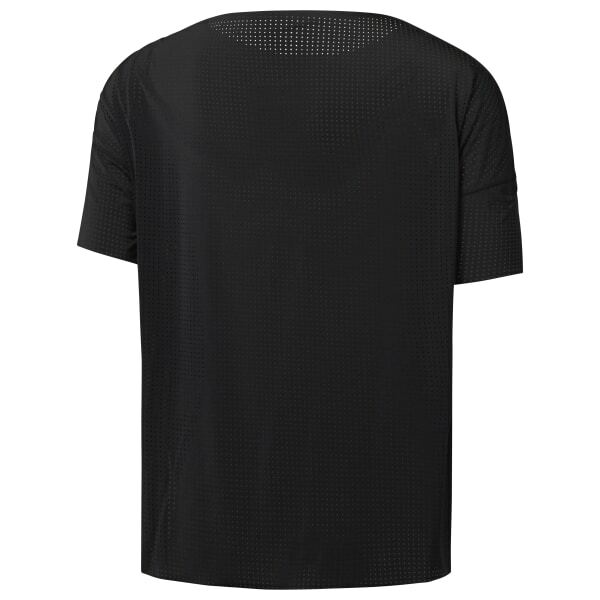 This perforated T-shirt with Speedwick moisture management technology is an easy-to-wear go-to staple. Its relaxed shape with split hem is comfortable and fashion-forward. The dropped-shoulder silhouette gives you total range of motion with added style.